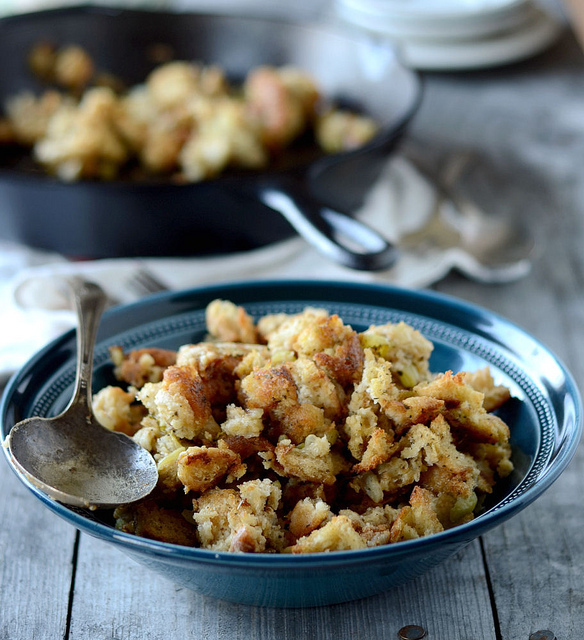 A simple sage stuffing (AKA dressing) recipe for Thanksgiving that tastes better than the boxed version! This post, entitled Simple Sage Stuffing/Dressing from Scratch, was originally published on November 19, 2012 on Cooking for Seven. 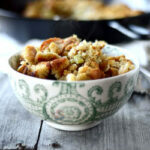 Stuffing is one of my favorite Thanksgiving dishes, so I’m re-posting it here! Confession: I have a special place in my heart for boxed Stove Top dressing. Granted, my mom doctors it up quite a bit with wild rice and turkey, but there’s just something about it that says “Thanksgiving” to me. I’ve always wanted to try making stuffing from scratch. Though tasty, boxed dressings are often loaded with unnatural ingredients. But making it myself always seemed a bit daunting. How are you supposed to find a recipe with just the right amount of spices so it’s tasty and liquid so it isn’t soggy? 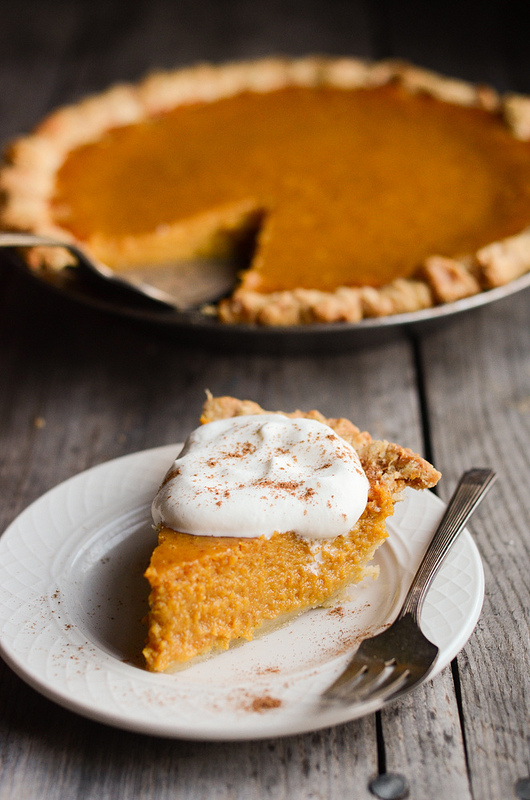 Then I decided to jump right in and give a Thanksgiving dressing recipe a try. To my surprise, it was uber easy and no-fuss. Will it replace your beloved Stove Top? No. But what could without using high fructose corn syrup, hydrogenated oils and MSG? 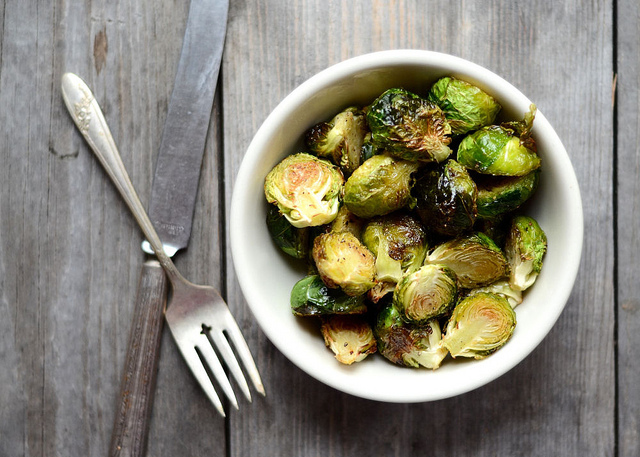 Is it a good natural, healthy alternate? Definitely yes! I personally think it tastes better because it tastes more real. 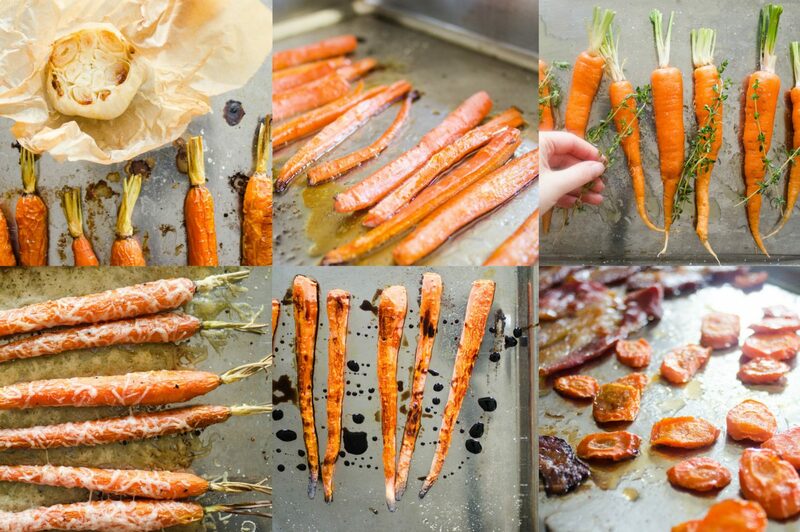 The beauty of this recipe is that it’s a great canvas for your culinary creativity. 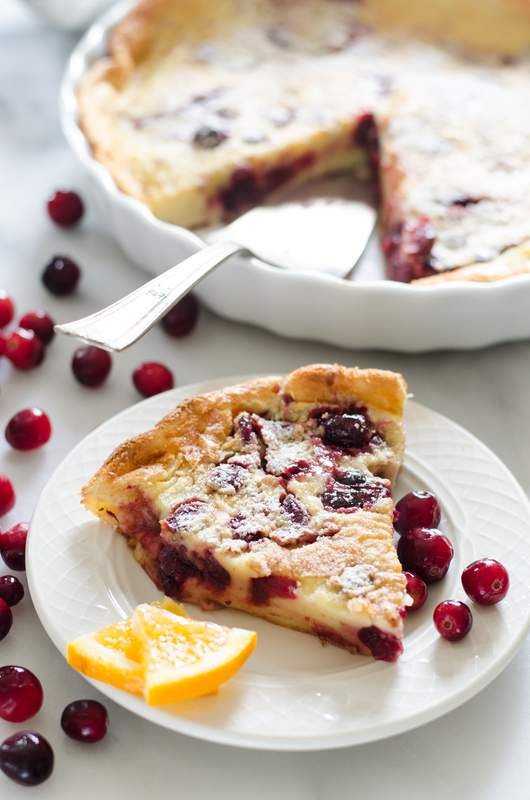 You could so easily add your favorite ingredients: cranberries, wild rice, turkey, nuts, whatever you please! 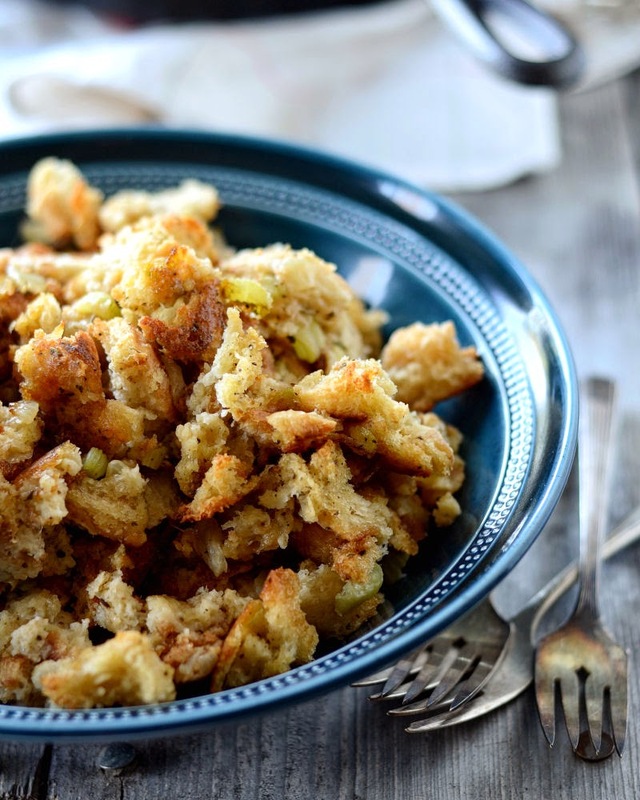 A simple Thanksgiving stuffing/dressing recipe that you can easily make from scratch! 1) Preheat your oven to 350° F (175° C). 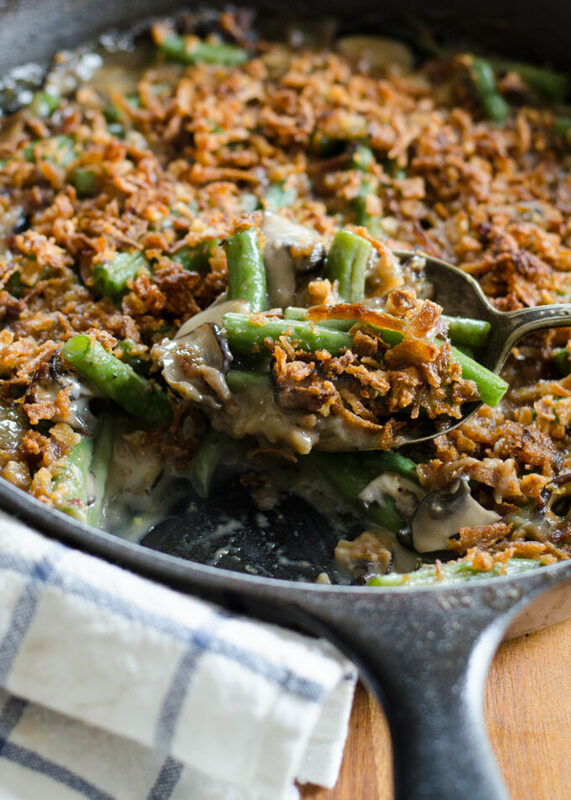 Place the bread crumbs on two rimmed baking sheets and bake in preheated oven until nice and dry, about 14 minutes, stirring & rotating the pans halfway through baking. 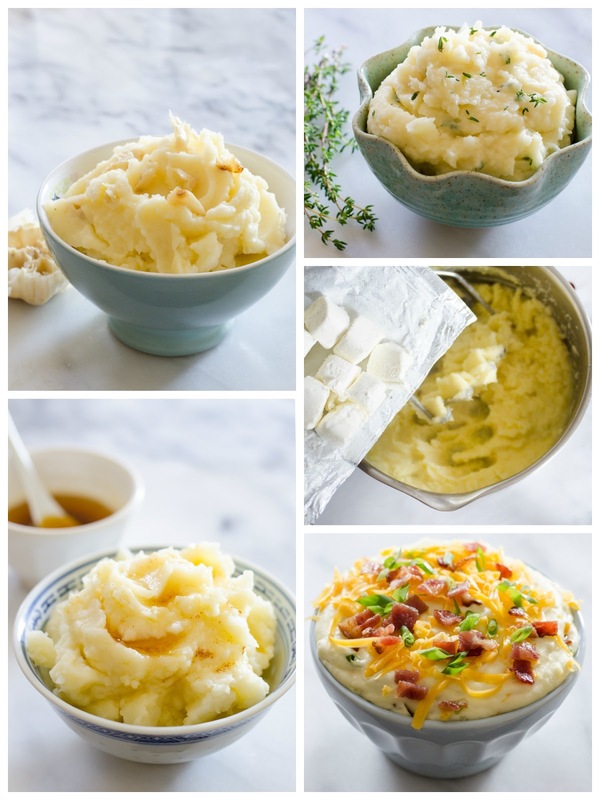 Set aside to cool (these can be made ahead of time and stored in an air-tight container for up to 1 week). 2) In a medium skillet set over medium heat, melt the butter. Add the onion and celery, season with salt + pepper to taste, and cook until nice and tender, about 8 minutes. Add the sage and celery seeds and cook for an additional 3 minutes. 3) Place the bread crumbs in a bowl and add the sauted vegetables. In a separate bowl, mix together the chicken broth and egg. Add to the bread crumbs and toss together until evenly moistened. If you’re using homemade or low-sodium chicken broth, you may want to add a bit more salt at this point. 4) Place the stuffing in a buttered 13×9-inch pan or a 10-inch cast iron skillet and bake at 350 until warmed and the bread has soaked up the broth, about 25-35 minutes. You can also store the un-baked dressing in the refrigerator until ready to heat. So there you have it! 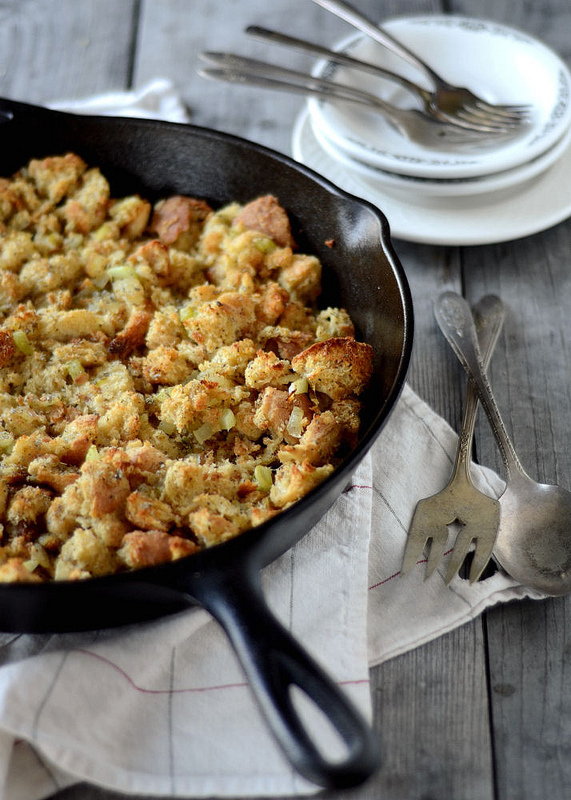 A simple sage stuffing recipe for Thanksgiving, or any time of year! « Monday Favorites + The Winners! 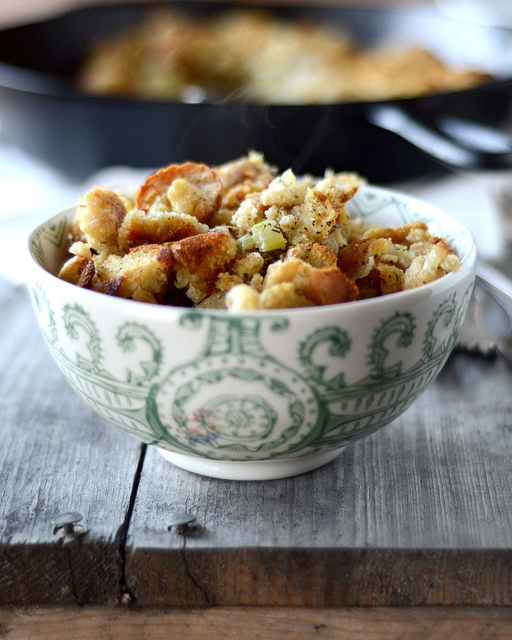 Stuffing makes Thanksgiving for me, and this recipe is lovely! It looks just like stuffing should! I'm totally with you on this… I love Stove Top stuffing and I've always wanted to make my own from scratch! 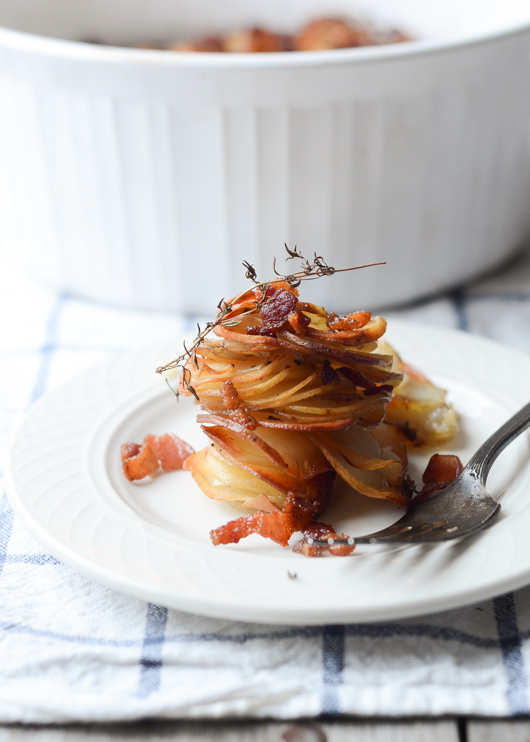 This is a great base recipe, I'm going to have to try it! Have you heard about the liebster award? it is a way that bloggers get to know each other more and more! I used bacon grease instead of butter, and added my bacon bits to the mix. Sooo good. Good recipe. However, unless you are using homemade chicken broth just use water. Commercial chicken broth is a tasteless joke,a glorified salted water. Have used water for years successfully with no loss of flavor. Usually will add an extra egg and or butter. Feel the same way about "cream of whatever soups". Overrated! 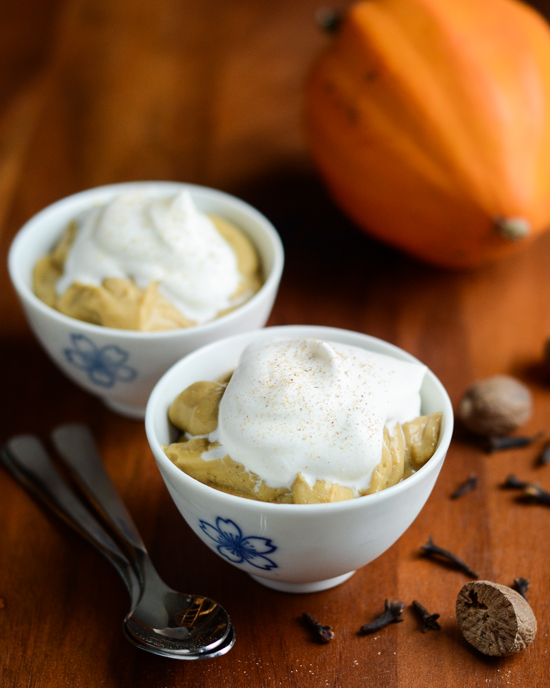 The knowledge of cream or white sauce is a mystery to young cooks.